Interpublic Group today reported gains for the fourth quarter and the full year, with profits growing 84 percent in 2014. The holding company ended the year with $7.54 billion in revenue, up 5.89 percent from $7.12 billion in 2013, and with net income of $477 million, up 84 percent from $259 million. On an organic basis, revenue rose almost 5.5 percent for the year. In the fourth quarter, IPG's revenue reached $2.21 billion, up 4 percent from $2.12 billion. Net income grew to $308.9 million, up 60 percent from $193.1 million. And organic revenue rose nearly 4.8 percent for the quarter. 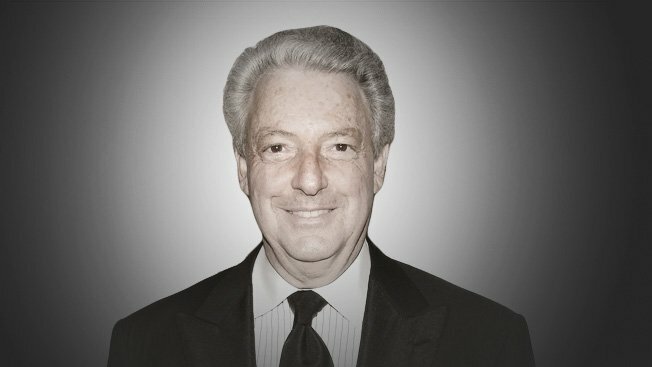 IPG CEO Michael Roth cited the competitiveness of the holding company's agencies as well as new business momentum as reasons for the growth. Clients in the healthcare, food and beverage, and retail sectors were the top-performing clients of the year. Roth said wins like Sprint, Grupo Bimbo, Sherwin-Williams and Reckitt Benckiser boosted the business. "It's clear from these very positive results that our people outperformed the financial targets we set for 2014," said Roth. "I believe it's fair to say that the quality of our offerings is at its highest level in at least a decade." The CEO also noted principal financial goals for 2015: 3 percent to 4 percent organic growth and an operating margin expansion of between 11.3 percent and 11.5 percent. Ultimately, the company's long-term margin target is 13 percent. At the end of 2014, IPG's margin was 10.5 percent. Analysts on the hour-long conference call this morning asked about media consolidation and programmatic buying. And one questioned the holding company's recent deal with activist investor Elliott Management—one of IPG's largest shareholders—to appoint three new board members. "As a governance matter, we've always looked at the board," said Roth. "And frankly, we had a process going all along to replace board members." Roth also noted confidence in the new board members. He said the new finance committee's focus on IPG's profit margins will be "welcome," and that he expects the entire board will attend the committee's meetings.